His biggest fan! Kendall Jenner shows support for brother in law, Kanye West, in Pablo jacket. 5. His biggest fan! 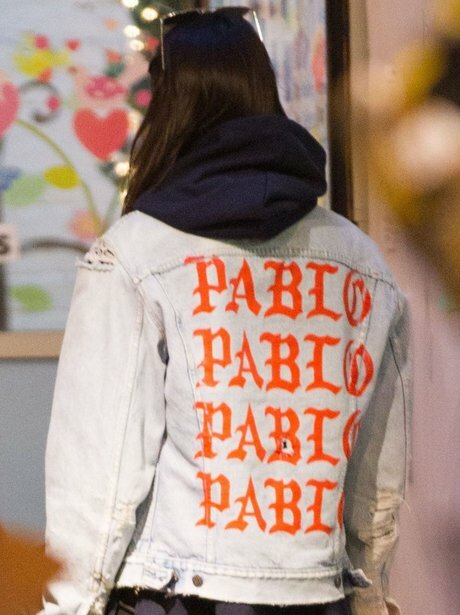 Kendall Jenner shows support for brother in law, Kanye West, in Pablo jacket.